Marketing as a profession has its foundations in language and communication, and marketers pride themselves on their ability to create a strong and creative line of communication between businesses and their customers. However, with the high churn of content that we see on social media, we have noticed an increasing volume of bad habits creeping in – which means that customers will be spotting it too. A large proportion of my time as an Account Manager is spent copy writing, or creating written content for my clients. Having an eagle eye for grammar and well-crafted language means that we are able to quickly spot lazy copy – and we find it infuriating that there seems to be so much of it about. This may seem obvious, but mistakes happen. Proof reading is an essential part of the copy writing process, and you shouldn’t be precious about asking others to check work. As a team, we get each piece of copy checked by a minimum of two other pairs of eyes on average. This dramatically reduces the odds of a piece of copy going live with a silly mistake on it – and the resulting embarrassment. Don’t be that company that ‘prides itself on its attention to detail’ but has a website full of errors. Don’t miss opportunities to make an impression. For content such as terms and conditions or error messages on your website, it is easy to fall back on generic content, but this is another opportunity to put your own stamp on what you are putting out in front of your audience. Explore the nooks and crannies of your brand’s content to reinvent it in your own voice. When you are writing content for an outside party, remember that they do not know what you know. This is a common mistake, particularly in highly technical companies. Identify your target audience and introduce them to your product or service in layman’s terms, and clearly outline the benefits that you offer. Essentially – cut the waffle. 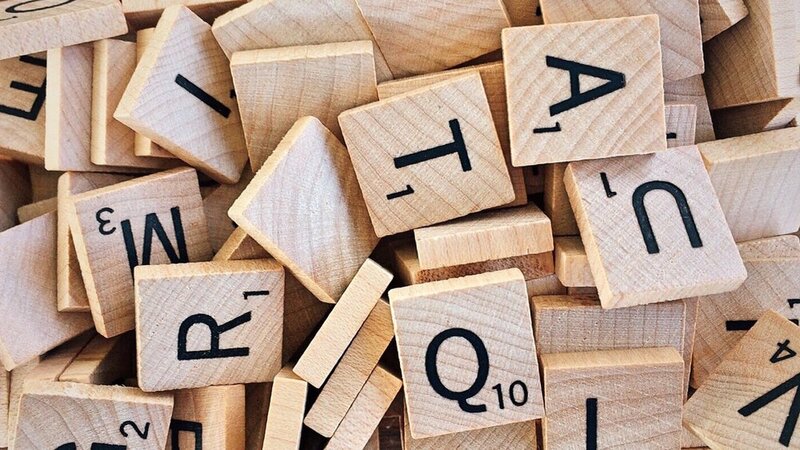 We all lead busy lives and our time is limited, so just because you may have a wide vocabulary does not mean that you need to use it all at once. Choose your words wisely and use them concisely to hit the mark. If you can say what you need to in 50 words, don’t use 100. This is a pet hate of ours, and something that we are seeing much more of. For example, you might be promoting an interview with a person of note. You should trust the audience to deduce for themselves that the item is interesting, so leave out words like ‘fascinating’ or ‘inspirational’ in the description. Using too many adjectives devalues whatever it is the piece is attempting to promote. Overuse of superlatives will never convince anyone that what you’re saying is true. Quite the opposite, in fact. How can small, local charities get more out of Christmas?